EXTRA 732T-732R-736T are powerful mower conditioners with superb ground tracking, thanks to the new innovative QuattroLink suspension concept. With its´ accurate tracking ability and highly flexible working range this suspension provides unrivalled cutting performance. 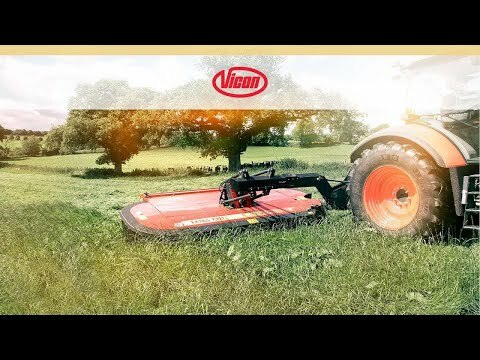 Like a race car you want better tracking, ability to go at faster speed and adjust instantly to changing field conditions when operating your mower conditioner. These are the main benefits you will experience when running the EXTRA 700 series.